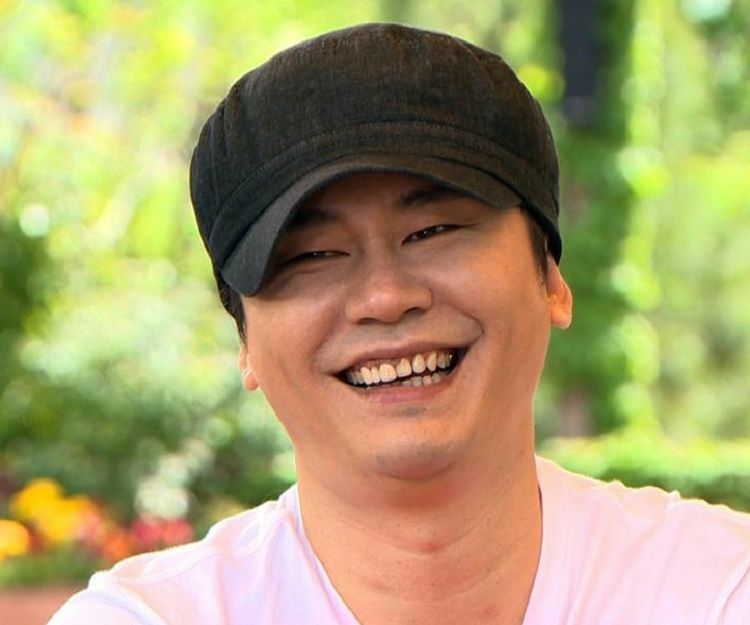 YG CEO Yang Hyun Suk Talks About Blackpink, Seungri, Lee hi, and Sechkies Comeback -YG`s CEO Yang Hyun Suk always responding to fans question on his official Instagram. On the lattest post March 28, he posted BIGBANG and iKON music chart and using hastag which informed about WINNER and BLACKPINK comeback. He wrote that BLACKPINK will be comeback in May. YG also noticed fans curiousity by capturing some of fans question. He gave simple answer to them. Some question is about BIGBANG Seungi comeback, YG answered that Seungri planned to comeback in the middle of this year. YG makes fans easy to communicate with him, he also answered a question from Lee Hi fans, Sechkies fans, and iKON TV. He said that Lee Hi, is officialy starting recording, and for SECHKIES, he said that he want the production teams have to be done their works in this 2 months. About iKON TV, YG said that iKONIC don`t have to be worry as YG know what iKONIC feels.